Greatness is not by accident. Greatness is a quality processed, honed and learnt over a lifetime of learning and hard work. Great human beings are built when a curious mind is met with life changing lessons, often early in the childhood. Just like the nature and quality of a tree is decided by the characteristic of the seed and how it is sown, the worth of a human life is shaped in the early stage ofchildhood. We all know Dr. Kalam as an eminent teacher, an excellent President, an exception scientist, a talented rocket scientist, a team man, an institution builder and a man of ethics and integrity. 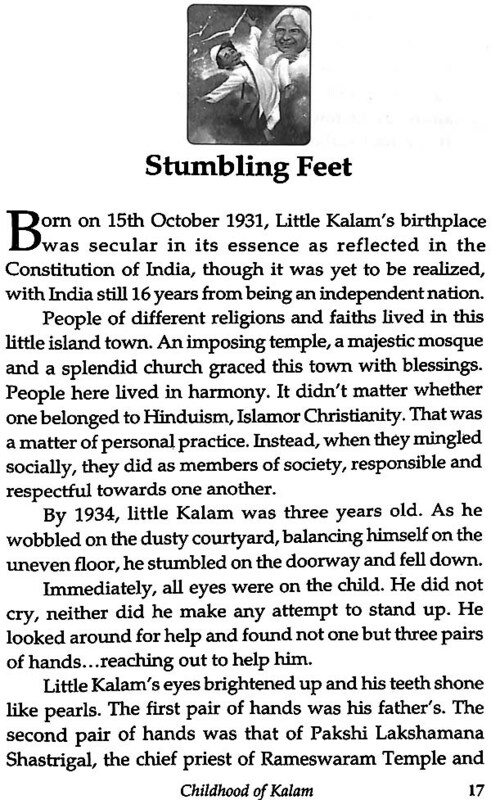 But what went behind the scenes, in the formative days of 'Little Kalam' which shaped him slowly but surely into Dr. Kalam — the man we remember and admire. This books aspires to take you in this early history of childhood of Kalam tracking `Little Kalam' as he begins his first steps into the sands of Rameshwaram — which one day will translate into a march to the Rashtrapati Bhawan. Srijan Pal Singh is a gold medallist MBA holder from IIM Ahmedabad and a social entrepreneur involved in evolving sustainable development systems. He was Former Advisor and OSD to the Dr. A.P.J. Abdul Kalam, 11th President of India. He has written over 12 books. Out of which he has co-authored 3 books with Dr. Kalam. Currently he is CEO and Founding Member of Dr. A.P.J. Abdul Kalam Centre. Greatness is not by accident. Greatness is a quality processed, honed and learnt over a lifetime of learning and hard work. Great human beings are built when a curious mind is met with life changing lessons, often early in the childhood. Just like the nature and quality of a tree is decided by the characteristic of the seed and how it is sown, the worth of a human life is shaped in the early stage of childhood. 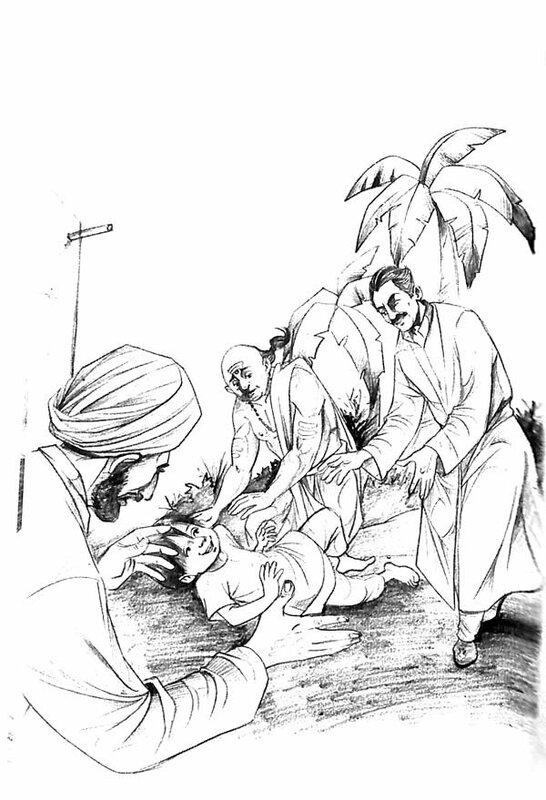 Often these life teachings as a growing up child, transform into the values which set the boundaries of one's adult actions and govern one's decisions. We all know Dr. Kalam as an eminent teacher, an excellent President, an exception scientist, a talented rocket scientist, a team man, an institution builder and a man of ethics and integrity. 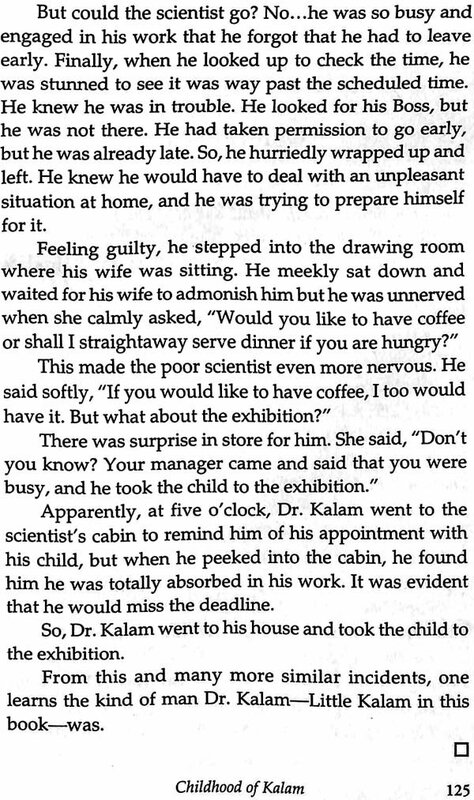 But what went behind the scenes, in the formative days of "Little Kalam" which shaped him slowly but surely into Dr. Kalam — the man we remember and admire. 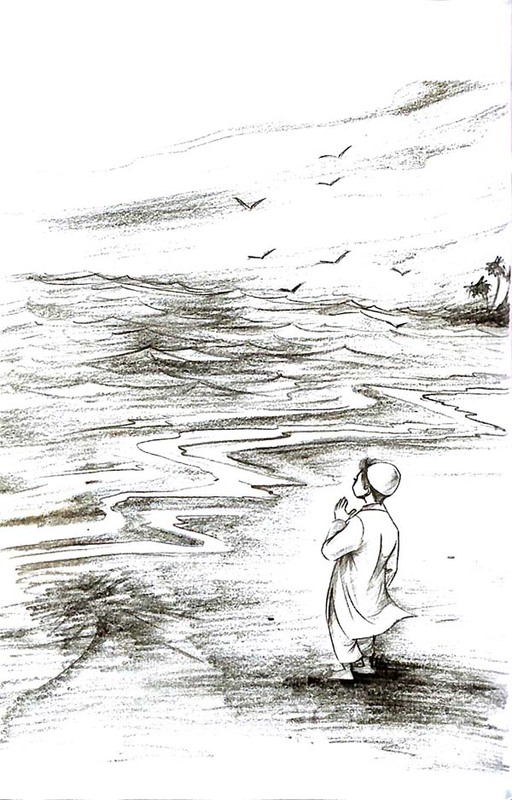 This books aspires to take you in this early history of childhood of Kalam tracking "Little Kalam" as he begins his first steps into the sands of Rameshwaram — which one day will translate into a march to the Rashtrapati Bhawan.